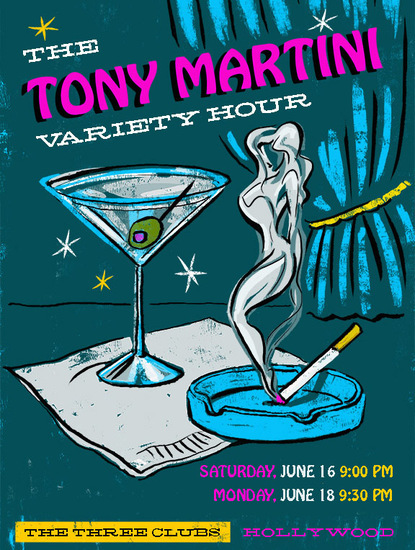 The Tony Martini Variety Hour is a big splash of old Vegas, a dash of vaudeville, a twist of theatre of the absurd, all smothered in a provocative sauce of fresh live music, right here in Hollywood! Vegas lounge legend Tony Martini invites you to join him and a few of his misfit friends to experience a world of caustic comedians, master musicians, and a rotating cast of burlesque dancers, magicians, ventriloquists, knife throwers, puppeteers, jugglers and more. 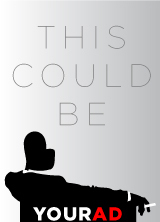 Grab a ticket and a drink. Or two. Just get down here quick. It’s gonna be a gas!